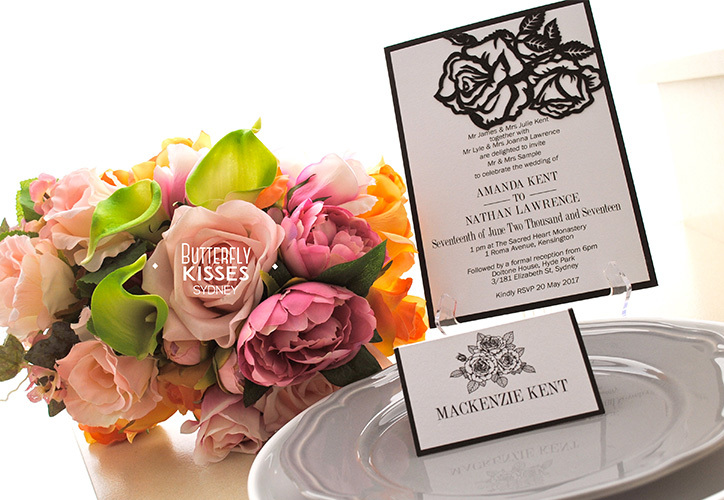 Established in 2005, Butterfly Kisses is a boutique special event company renowned for our unique products and jaw dropping hand made creations. Specialising in weddings, christening & events alike, each piece is designed and created for you by a professional stylist whose creativity and eye for detail will ensure you have better than the best. 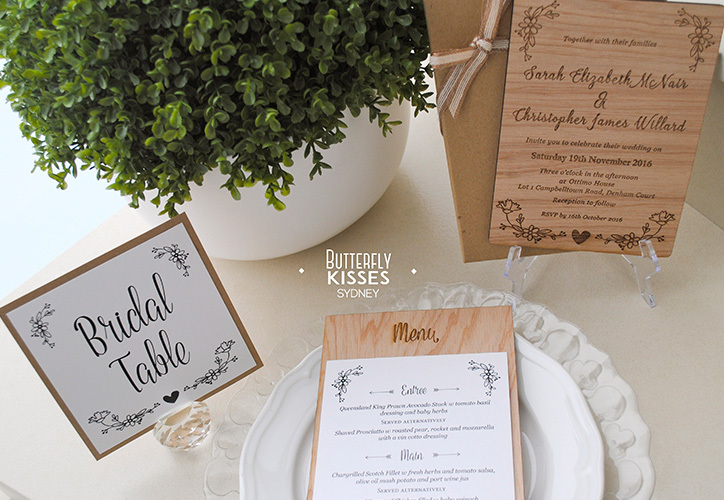 Starting with the first impression, we produce quality unique hand made invitations and matching stationery, church candles, table centrepieces & chaircovers, bomboniere and traditional showpieces plus much more.